Unibet Poker is full of fun features not to be missed! 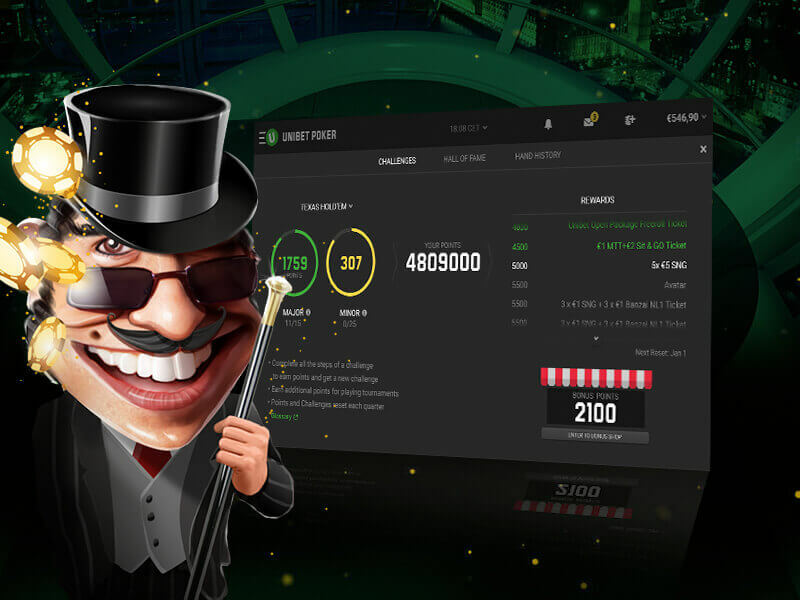 At Unibet we pride ourselves on our unique software and approach to online poker, in order to make the game fun again! Below you can find the features that we feel set us apart from other sites. Poker database software and heads-up displays of any kind are not available for use with Unibet Poker. This means you can play safe in the knowledge that your opponents are not gaining an unfair advantage against you. 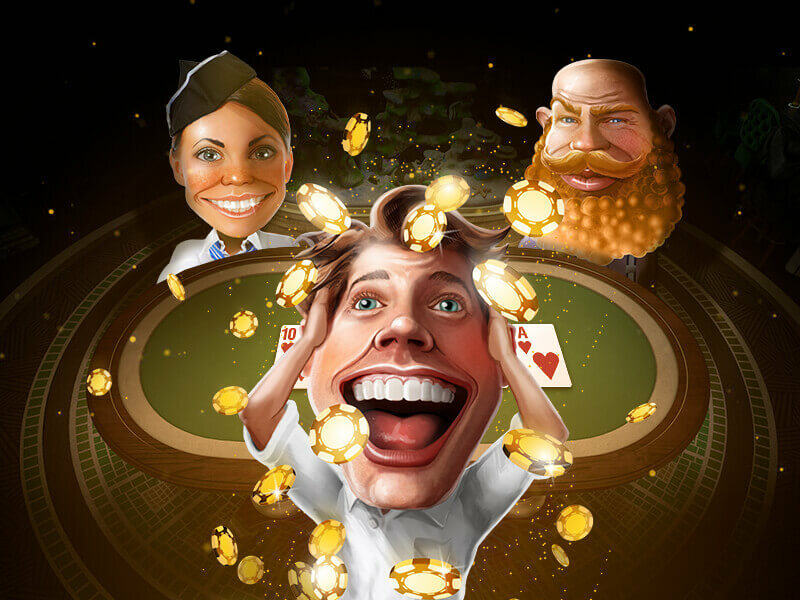 Our quick-seat cash game lobby ensures that all players are seated randomly and our software gives you the ability to change alias and avatar up to 3 times per day. Challenges is our unique poker loyalty scheme and rewards you for completing various challenges at the tables. Your points will reset at the start of each quarter and rewards include cash and tournament tickets, bonuses, cash, a custom avatar and a Unibet Open package. We also have a regular monthly mission available to all players and try to ensure that our monthly promotions give players in all games something to aim for. 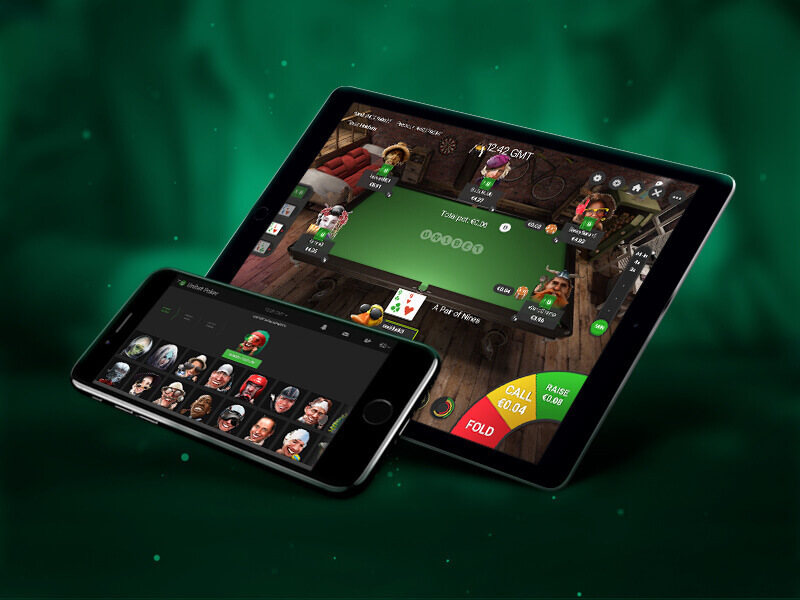 Unibet Poker is available to play via desktop download (PC and Mac), desktop browser, tablet and mobile (iOS and Android). Our software is optimised for each device, so you can expect the same Unibet Poker software regardless of how you choose to play. Good luck at the tables! 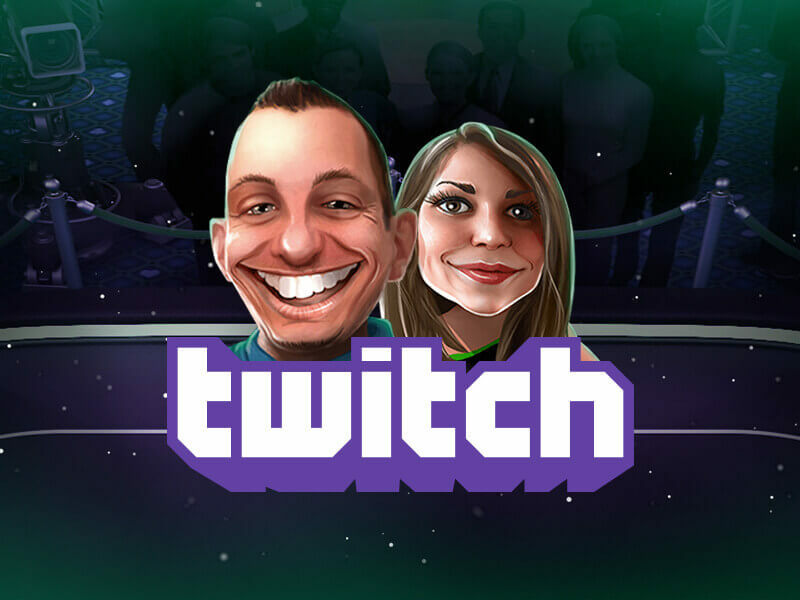 You can watch a number of weekly poker streams on our Twitch channel, featuring strategy, analysis, tournament leagues and prize giveaways. All of our Unibet Open events are streamed live on Twitch, and you can qualify for those tournaments exclusively at Unibet. Register now to take advantage of these unique features and join our poker revolution!